You can imagine how delighted I was to find out that the History Channel has a 4 part series about Christ's life. Tomorrow is the final episode. "Jesus: His Life” explores the story of Jesus Christ through a unique lens: the people in his life who were closest to him. 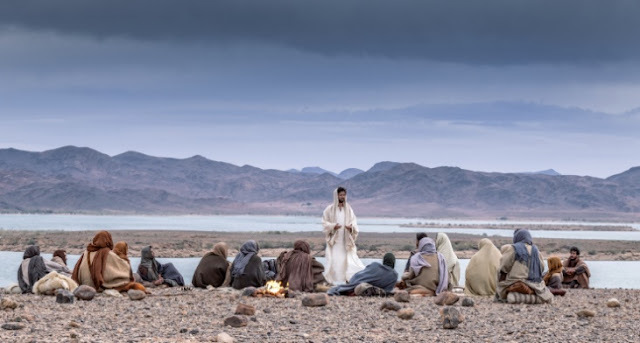 Each of the eight chapters is told from the perspective of different biblical figures, all of whom played a pivotal role in Jesus’ life including Joseph, John the Baptist, Mary Mother of Jesus, Caiaphas, Judas Iscariot, Pontius Pilate, Mary Magdalene, and Peter. Each figure takes a turn guiding viewers through the emotional and epic story of the most famous man in history, through his birth, death, and resurrection, all conveyed through a combination of scripted drama and interviews with prominent religious and historical experts. Utilizing some of the world’s most respected Biblical scholars, historians, faith leaders, and theologians, the series weaves together the canonical Gospels, historical sources and cultural context to create a complete portrait of Jesus – the man and the Messiah. The series finale airs this Monday, April 15 on The History Channel at 8pm ET/PT. Not many things in this world last and even less are people who you can truly depend on. 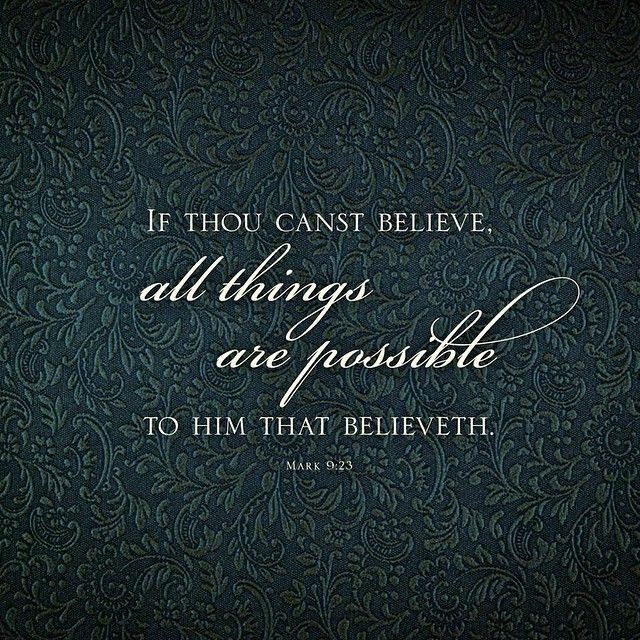 This scripture though, this is a solid promise from someone you can always depend on. I hope you take time to watch the 4 part series on the History channel or at least catch the final episode. Let me know what you think! Most of my childhood through college years, I was involved in a sports team. Everything from the local little league to college track and field. Being on a team made me feel like I was part of something so much greater than myself. I know, que the cliche! But it did create a sense of self-worth and drove me to do not give up. I remember watching "A league of their own" and being so mesmerized by this team of all women. I loved their humor and strength but mostly I loved that they came together as a team. As a kid it was pretty awesome but as an adult, it holds so much more meaning. There is another movie coming out NEXT week! And its one you will want to check out. 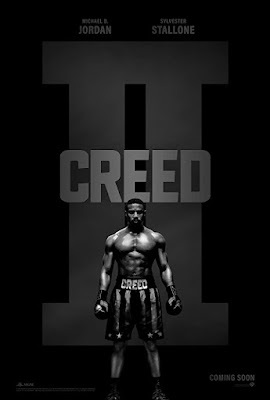 What is your favorite sports movie? 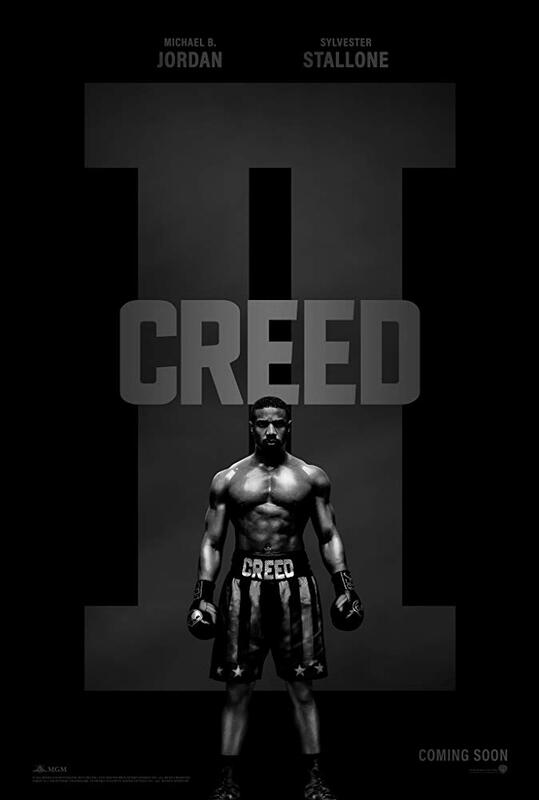 Are you going to see Creed II? Earlier this year we were able to go as a couple and the WHOLE TIME we were thinking about how much our kids would love it. 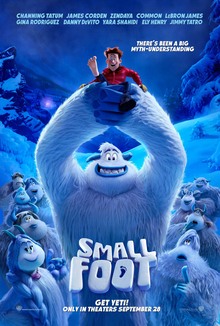 “Smallfoot” stars Channing Tatum (“The LEGO® Batman Movie,” the “Jump Street” films) , Zendaya (“Spider-Man: Homecoming”), Common (“Selma”), LeBron James (upcoming “Space Jam 2”), Danny DeVito (“The Lorax,” Oscar nominee for “Erin Brockovich”), Gina Rodriguez (“Jane the Virgin”), and Yara Shahidi (TV’s “Black-ish”). It debuts in theaters on September 28. Can you believe summer is coming to an end!!?? EEEK!! I will be the first to admit I do not like it one bit! I homeschooled my oldest for 3 years before sending her to 3rd grade in Public School. I really love having my kids around but they are anxious and ready to start a new school year. My 6yo has decided that he is going to be a "heart doctor" when he has grown up and has been spending a lot of time watching biology and anatomy videos these past few weeks. He is so excited to head back to school and fill his little brain. You know what is the bright side to having the kids at school though? Is that you get more one-on-one time with your pet! 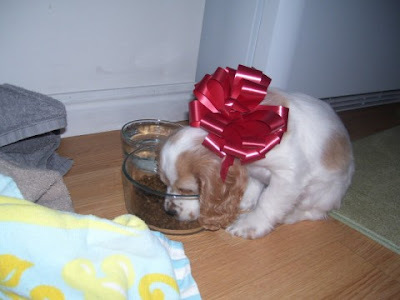 Here is a photo of our sweet puppy we named Hoale. 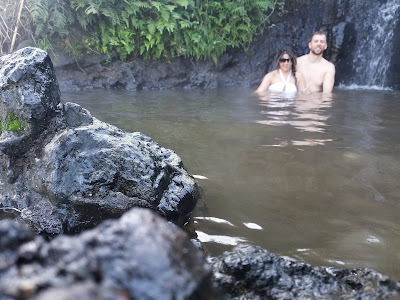 Yep, its a Hawaiian name, of course! Look how tiny and adorable he is! My husband would be gone a lot for work and this little guy always kept me company. Do you have any pets that you love? Comment below with your favorite pet, past, present, or future and you can win a $50 gift card to Target! 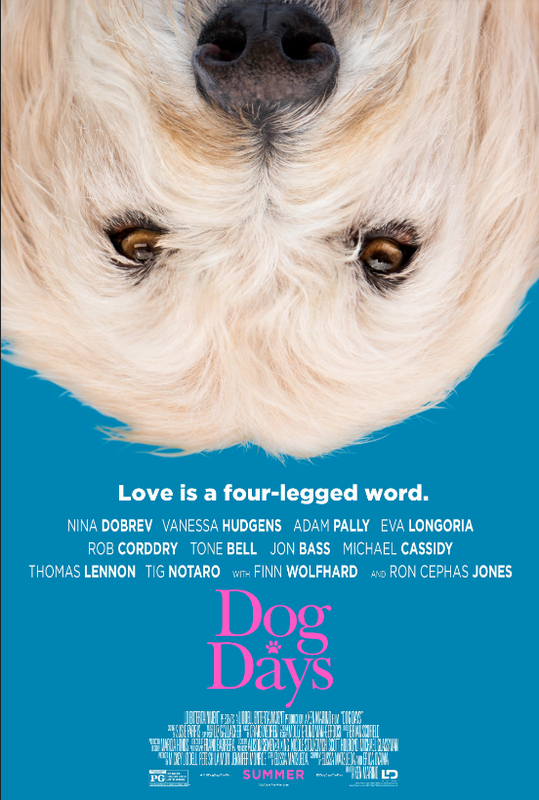 There is a new movie coming out called Dog Days and I know my kids are going to want to see it. We are going to soak up these last few weeks before its back to busses and homework and early bedtimes. DOG DAYS is a hilarious and heartfelt ensemble comedy that follows the lives of multiple dog owners and their beloved fluffy pals. When these human and canine’s paths start to intertwine, their lives begin changing in ways they never expected. This is a sweet film about the joy our furry friends bring into our lives and what they can teach us about treating people with kindness and compassion. DOG DAYS releases in theaters in August 8. 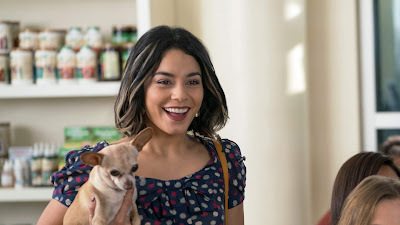 With a cast of great talent on the screen and so many four-legged furry friends, this movie is sure to please and make you wish you could bring your pet along! Check out the trailer below! Happy Mothers day to all you Mommas. My kids told me that Mothers Day is like my birthday, they have to be nice all day! I was thinking about my Mom and my Grandma and all the memories I have of them. I have been working on a family directory and it is quite the undertaking! But one I assigned myself to and one I am getting so excited about. One of the questions I asked everyone to answer was to share a memory from their childhood. Boy oh boy! This brought back SO many memories! Growing up in the country with only my sibling to play with is the perfect recipe for many crazy family adventures. Everything from swimming in the canal to chasing pigs to Sunday dinners made up my childhood. We would ride our bikes to the corner store (which is like 2 miles away) and spend our money on candy and soda before making the trek back. 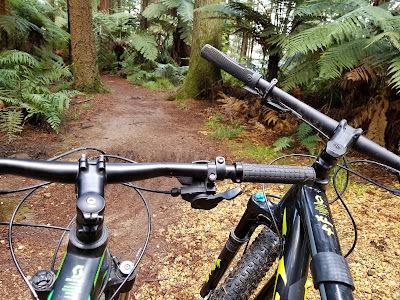 If we were lucky, someone driving by would toss us and our bikes into the back of their pick up and drive us home. Growing up in the late 80's and 90's was magical to say the least! When times get messy for me, I often think about my childhood and the lessons I learned. You know the saying, "Everything I learned, I learned in Kindergarten". Well, I think it should be "Everything I learned I learned on the farm"! I naturally learned about friendship, faith, love and hard work. There is a movie coming out this week that teaches that as well. You can see the trailer here"